Another dope track!! 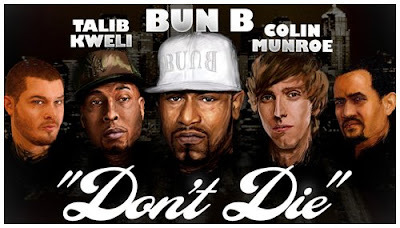 Bun B & Talib drop some sick verses over a Beatnick & K-Salaam production with Colin Munroe on the hook! This will be on Beatnick & K-Salaam’s free project called *Where The Streets Have No Name*, which drops on July 28th!